Express your brand with Beebop’s comfortable over-the-ear cups and experience the full range audio spectrum while keeping your ears cozy. Sleek in design with portability in mind, Beebop Bluetooth headphones allow you to bee to your bop without sacrificing sound quality. The intergrated call handling functions with a built-in microphone lets you enjoy your day without the worry of missing phone calls or texts. Don’t stop, just Beebop. 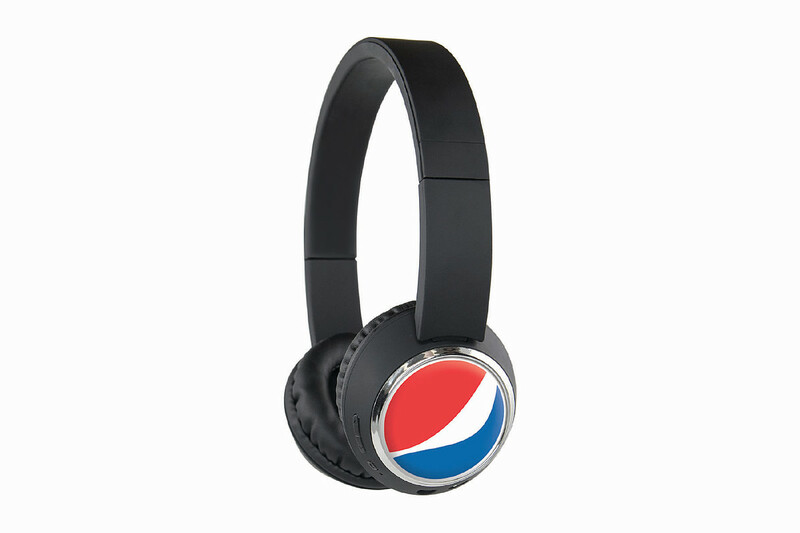 Beebop Bluetooth headphones are super lightweight at only 3 ounces, bass enhanced, have outside noise reduction, and a built in microphone for phone calls making them super useful for any customer. With full digital printing on both ears and high end packaging these headphones have been selling incredibly well all year especially at the aggressive price point they’re featured at. On the Beebops, just like all OrigAudio products, everything we do has NO MINIMUM, NO SETUP FEES, and a 5 Day DOMESTIC PRODUCTION time. Please contact us at info@proformagreen.com if you would like more information on – or samples of – Beebop Bluetooth headphones.